The TD06-20G Turbo is ?suitable for the 96-07 Mitsubishi Evolution IV – IX 4G63?EVO Lancer turbo range! This ?is the largest factory bolt on?turbo and has a larger exhaust housing and increased wheel size. For a high performance street/track turbo, this performs well! BUT it can be made BETTER by ATP! ATP have also invested a substantial amount of money in a German Built computer enhanced Balancing rig to enable all turbo’s serviced? by ATP to meet stringent balancing tolerances demanded by performance turbochargers. The state of the art computerised balancing test rig has ensured that ATP can stay ahead of the competition. 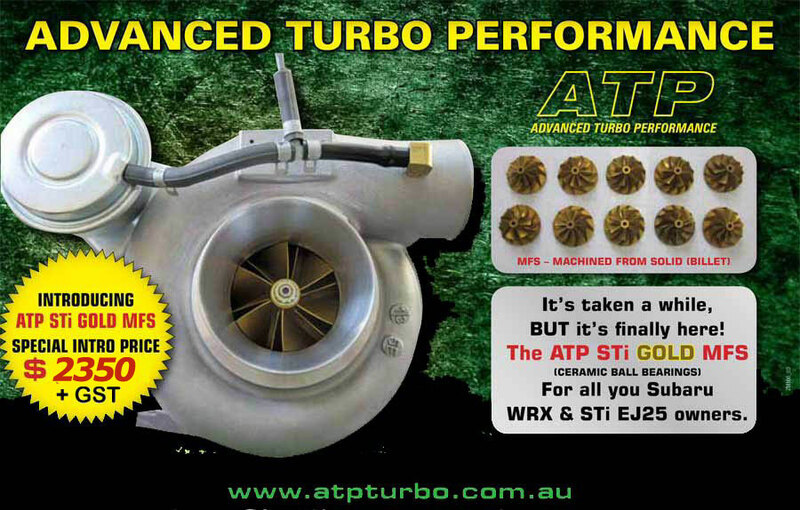 ATP supplys the most reliable turbo rebuilds satisfying customer requirements for performance and endurance on the racetrack and road.